This College is a ministry of Maryville Baptist Church, an Independent, Fundamental, Baptist Church. Maryville Baptist Church is also home to MICAH Christian School. 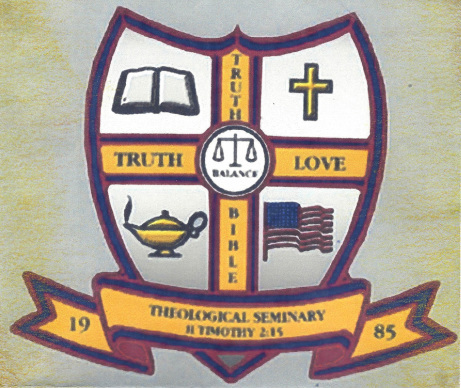 Truth was founded in 1985 for the purpose of providing educational and ministry opportunities for those who want to earn a degree while serving in their home church under their pastor. We realize that everyone cannot move to another state in order to attend Bible College. Truth offers an outstanding course of study for pastoral studies , religious education, evangelism ministries or missions. *We offer evening campus classes and correspondence courses. Write, call or email us for an application. * Degrees earned at TBBC are ministry related and are intended to be used in the most important business in the world, God's business. We do not guarantee that credits or degrees earned at TBBC will be accepted by other educational institutions, secular or religious. Some employers and educational institutions have accepted our diplomas and degrees and others have not. TBBC makes no implied or expressed warranty that any degree or diploma received from TBBC will be accepted. If your goal is a degree in business or liberal arts degree, TBBC cannot help you. Our sole purpose is to train and equip men and women to work in local churches or on the mission field in service for the Lord Jesus Christ.